IDA (Initiative for the Development of Africa) is actively involved in the promotion and development of the area and is able to support and facilitate Worlwide Companies to settle in the country and seize the best opportunities for growth, jobs and investment. There are only a dozen African countries that have a Free Trade Zone and to know in advance the opening of a new center is like stepping back in the time when Dubai declared the opening of a Free Zone. 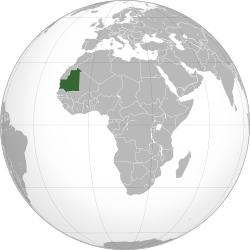 The great advantage of a Free Trade Zone in Mauritania is to be able to import any product at zero duty and re-export to the rest of Africa and the United States duty-free. • In addition to tax breaks, there are financial benefits, social and administrative. • MICRO ENTERPRISE DEVELOPMENT and TRADING.